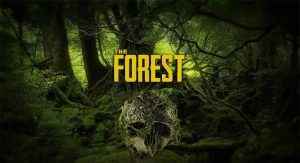 As relentlessly horrifying as it is clever, check out our review of the new king of the survival horror genre, The Forest. Fans of deeply unsettling survival-horror games, mark your calendars! 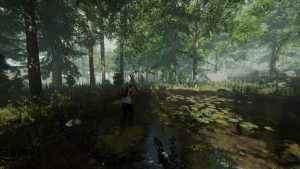 The Forest release date has been revealed over on the European PlayStation blog. 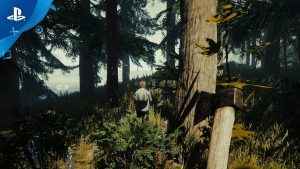 The Forest has finally reared its head after a lengthy hiatus. 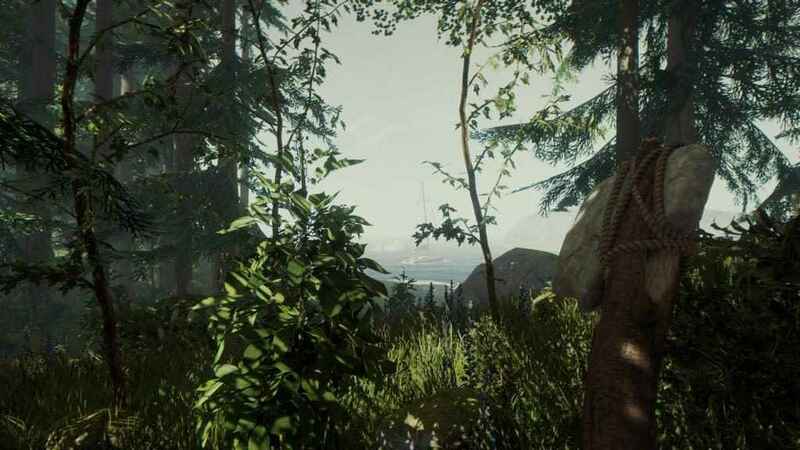 Find out when you can get your hands on the game with an update on The Forest release date.